Click here to watch the channel 13 WTHR video on HCG diet. HCG Diet is a weight loss program that allows your body to release the abnormal fat stores in the abdomen, hips, thighs, buttocks, face and arms of about 2,000 calories per day into your bloodstream allowing you to follow a very low calorie diet (VLCD). It reshapes the body contour especially the abdomen, buttocks and hips. "Get You on Track to the New Healthier You"
How much weight will I lose with the HCG Diet in Indianapolis? On average patients lose about a pound a day when compliant with the program. 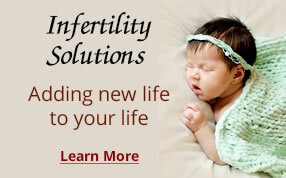 Normally a VLCD would be impossible, but the HCG Diet suppresses the appetite. How will the HCG Diet protocol help me maintain my weight? 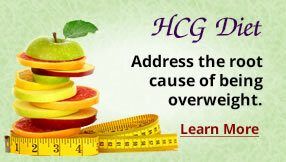 The HCG Diet protocol addresses the root cause of being overweight - Abnormal Fatstores. It will “reset” the metabolism so that once the weight loss goal is achieved and a healthy, low calorie diet and exercise are resumed, the weight can be maintained. 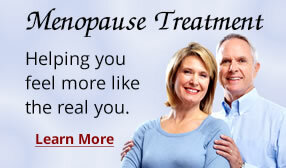 I’ve heard there are cheaper oral HCG Diet programs? There are many copycat formulas being sold over the Internet claiming they work as well. 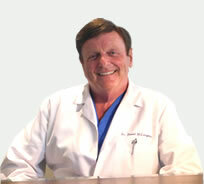 We use the only medical-grade, patented HCG Diet product available on the market. It is double-tested to ensure strength and quality and can only be prescribed by a physician. Other products may contain undisclosed additives and may not be manufactured in a sterile laboratory. Why should I choose this HCG Diet over other weight loss programs? The HCG Diet will jump start your weight loss so that you lose weight rapidly and see immediate results. 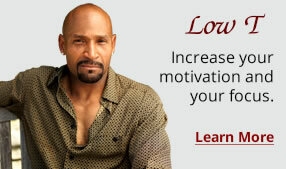 Less expensive “per pound lost” than any other weight loss programs. It can be a life-changing event to get you on the track to the NEW HEALTHIER YOU! !